Developing great WordPress themes and plugins can be challenging. If you want more people to download or buy your scripts, you need to show your them how they work. WP Ultimate Demo can help. It is a handy WordPress plugin that lets you create a demo website for your WP products. This plugin simply lets your visitors try your themes and plugins (both frontend and backend). Your visitors can login with any role and interact with your data. There is an auto cleanup feature to revert your site back to its original state. 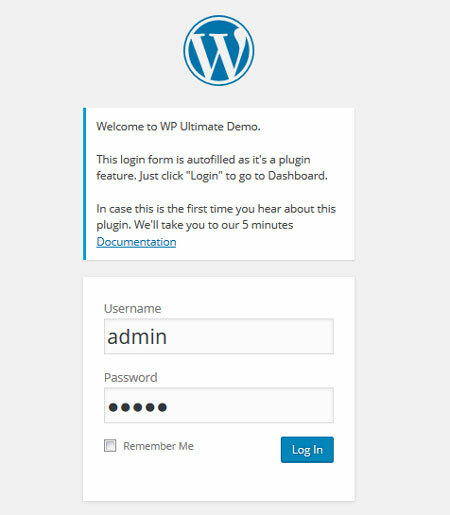 WP Ultimate Demo also has security mechanisms to keep malicious users from breaking your site. 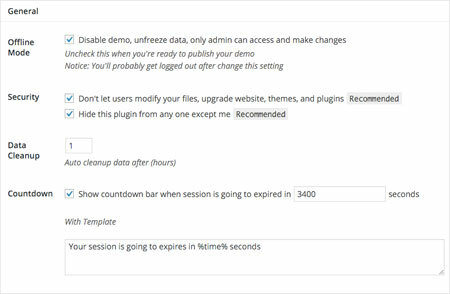 WP Ultimate Demo lets you update your demo content conveniently. It also lets your visitors login to your website automatically. This commercial plugin could prove useful to plugin and theme developers.